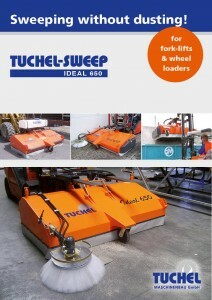 Sweeping without dusting – made to ideal measure! 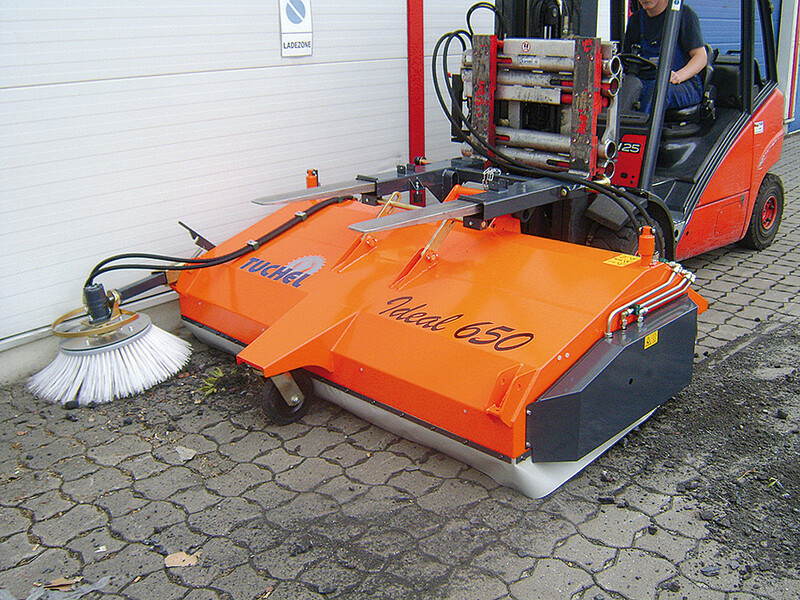 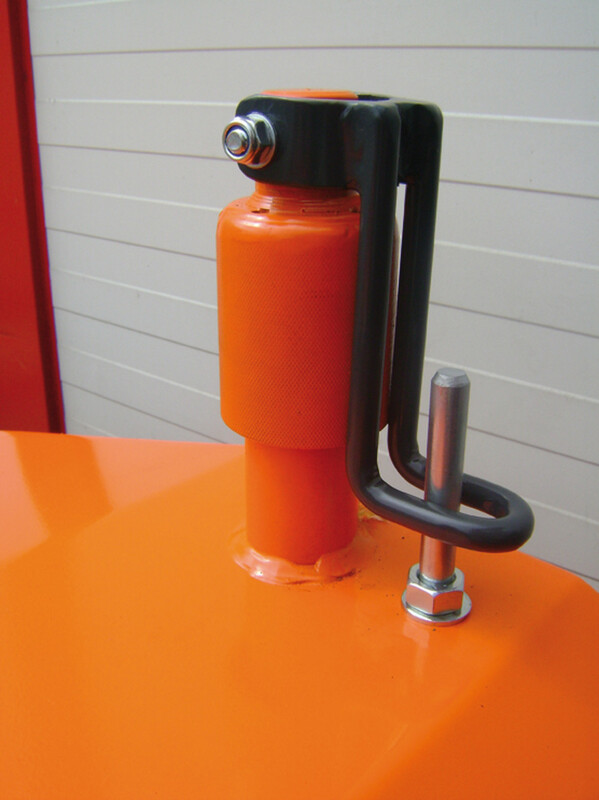 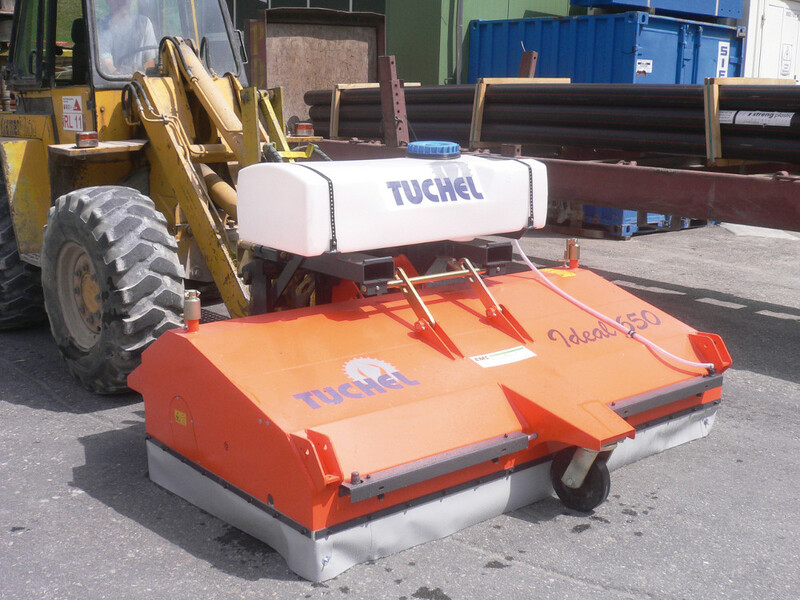 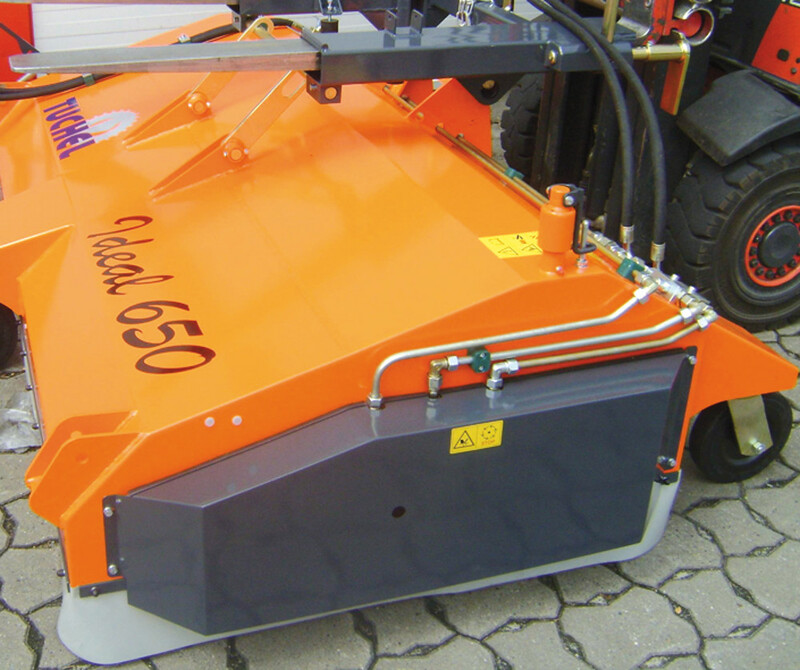 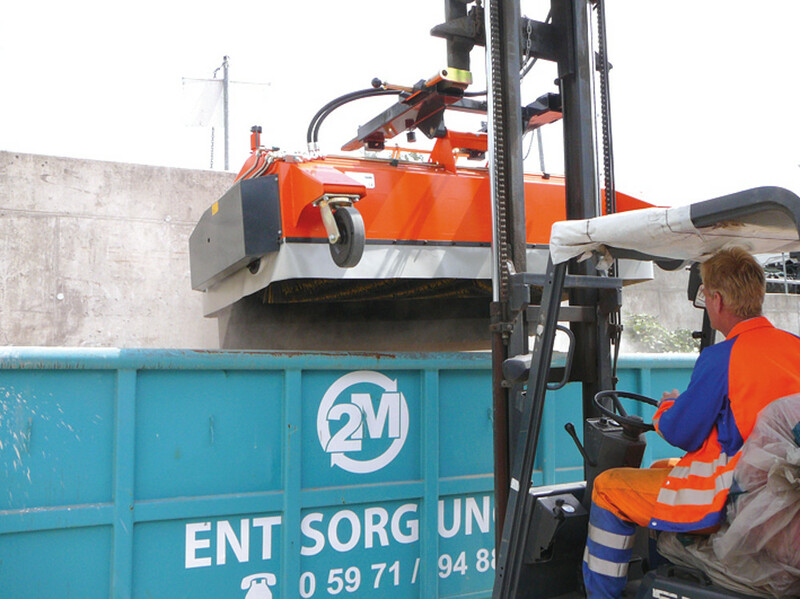 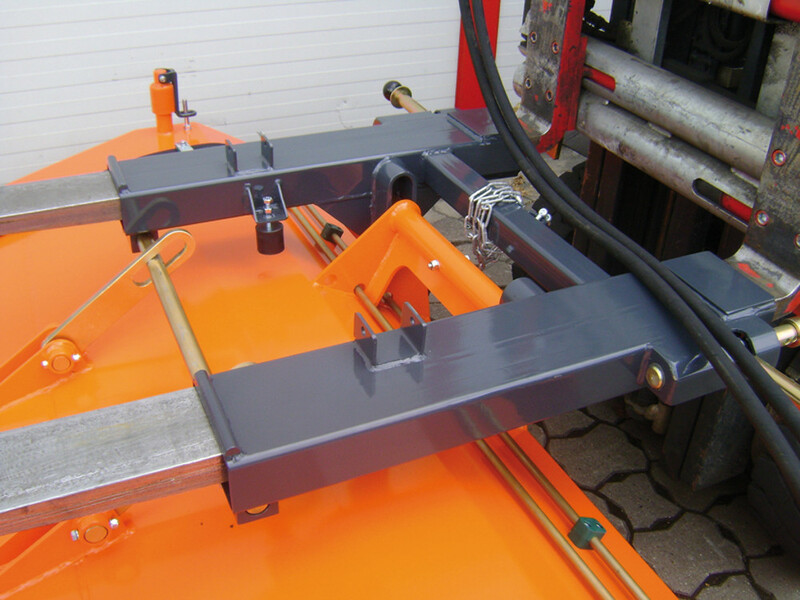 This sweeping-machine is suitable for exterior and interior application in industry and construction. 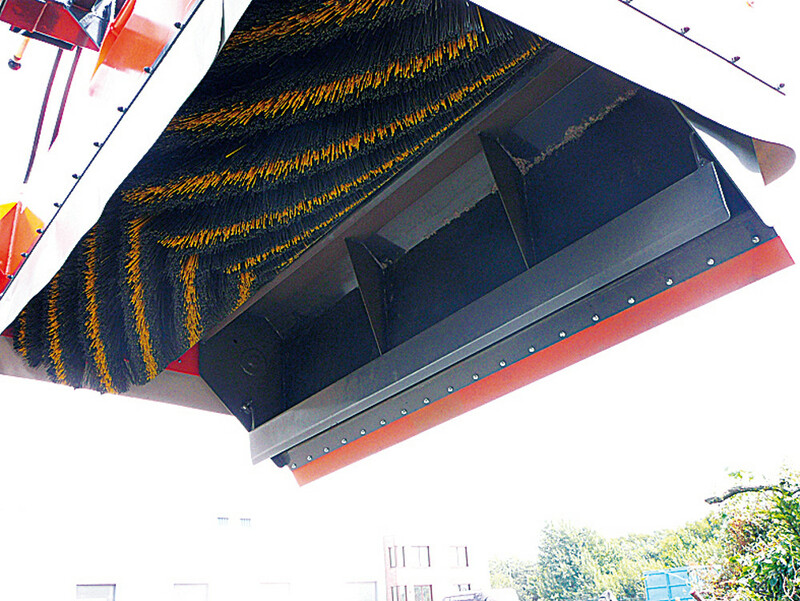 The IDEAL distinguishes itself by the special broom which is hung up in a pendulating manner and by its dust-proof casing. 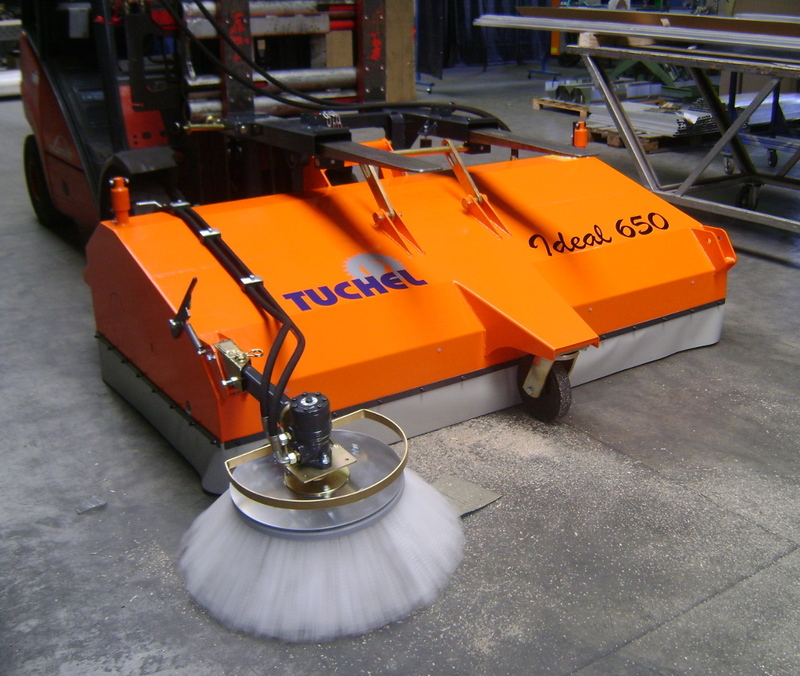 Thus it’s the ideal sweeping-machine for cleaning halls.